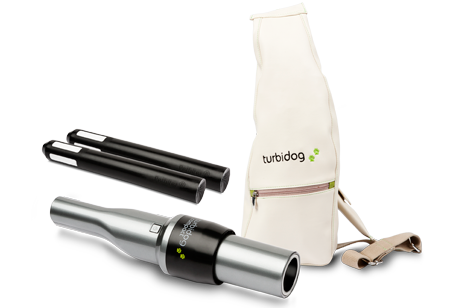 Turbidog has been designed for owners of medium and big pets (excrements up to 150 grs). 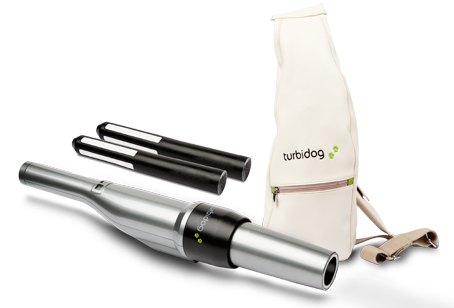 – Turbidog vacuum (up to 150 grs). 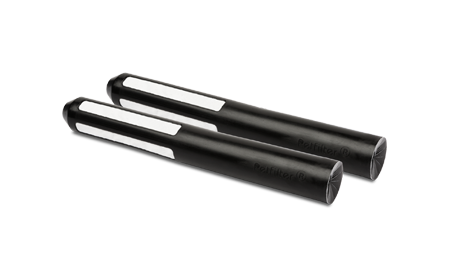 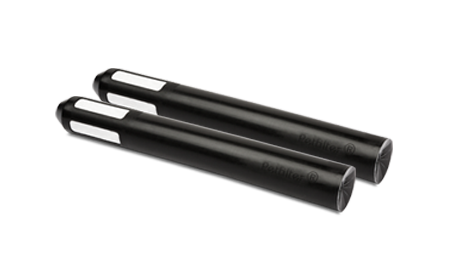 – Lighting.Lighting LED lamps for usage in low-lit places. 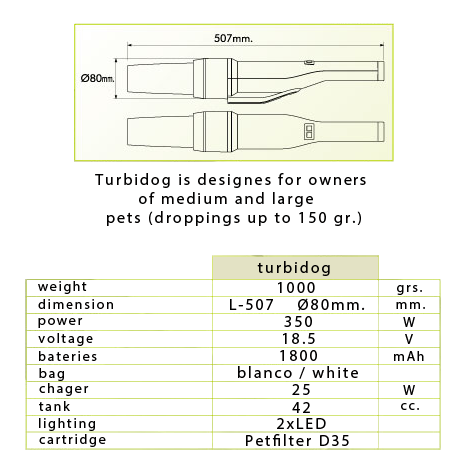 – Hygiene.Disinfection unit to spray the dirty area.